A string of scares on the water around the Bay Area recently has officials preaching safe practices. Pete Suratos reports. The U.S. Coast Guard is reminding adventurers to keep an eye on safety after a recent string of water rescues around the Bay Area. The latest rescue happened around 4 p.m. Monday when a helicopter team saved a kite surfer stranded on a rocky shore near Santa Cruz, according to the U.S. Coast Guard. Two days before that rescue, a kite surfer and instructor clinging to a buoy without any life jackets were plucked from the water near Oyster Point Marina in South San Francisco. No major injuries were reported in either incident, according to the U.S. Coast Guard. Officials are using both rescues as teaching moments. 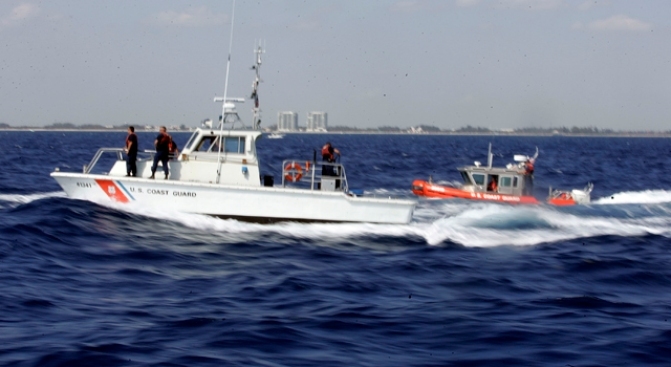 The U.S. Coast Guard urges people to be aware of their surroundings, monitor weather conditions, carry a communication device and never enter the water alone.